Employee Self Service (ESS) provides employees with convenient and secure access to their attendance and benefit information. It reduces the cost of managing your workforce and enables your HR staff to focus on more strategic activities. ESS simplifies and automates employee requests for time off. When a leave request is made, an email alert is sent directly to the employee's supervisor to begin the request review process. Supervisors and managers have decision-making information at their fingertips. 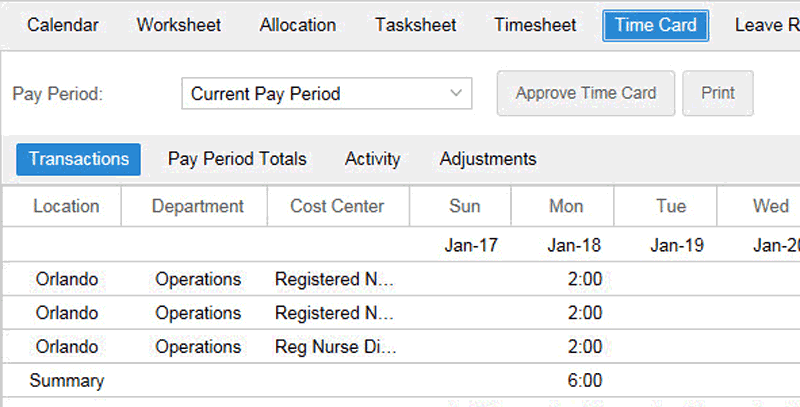 Reduce HR and management time spent on requests for archived time and attendance information. Allow employees to review their own benefit usage and benefit balances. Allow employees to request time off. 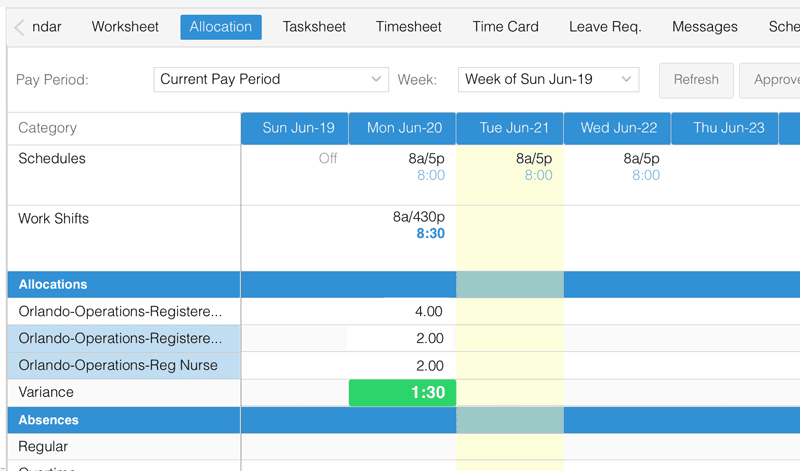 Eliminate the manual entry of timesheet information. Allow employees to communicate with their supervisors by sending, receiving, and replying to messages. Empower employees to take charge of updating their address and choosing their notification preferences. Provide fast, simple, and flexible setup by allowing you to decide what features to make available to each employee. Use Kiosk to provide employees access to limited Employee Self Service-type information from a centrally located computer. Use our ESS Mobile app to access Employee Self-Service from a mobile device.